When it comes to commercial electrical services, we keep Sydney running. Jolt Electrical provides services and solutions for commercial properties, local businesses, construction teams, industrial sites and retail environments. From lighting services to business security, our electrical contractors are here for you in the Eastern Suburbs, Inner West, Lower North Shore, and the Sydney CBD. Looking for residential electrical services? Learn more here! • Lighting work for shops, restaurants, retail environments, etc. Having a qualified electrician on hand can make a big difference when you manage a commercial property. You can trust the electrical contractors at Jolt Electrical for prompt maintenance services at your rental property, managed offices or other commercial real estate. We will maintain a strict and professional working relationship with you, giving you the opportunity to deal directly with our owner for complete peace of mind. For property management services such as electrical repairs and rewiring, contact our friendly licensed electricians in Sydney. At Jolt Electrical, our commercial services extend to industrial sites as well as construction work. If you need advice and services when it comes to wiring a new property or renovation electrical services, we can work alongside other trades. Simply contact Chris to discuss working with qualified electrical contractors at a time that suits your schedule. Send Us an Enquiry or Get a Free Quote! At Jolt Electrical, we pride ourselves on offering competitive services, free quotes and expert advice on a wide range of commercial projects. For a discussion with our owner, call Chris on 0419 998 487 or leave us a message online. 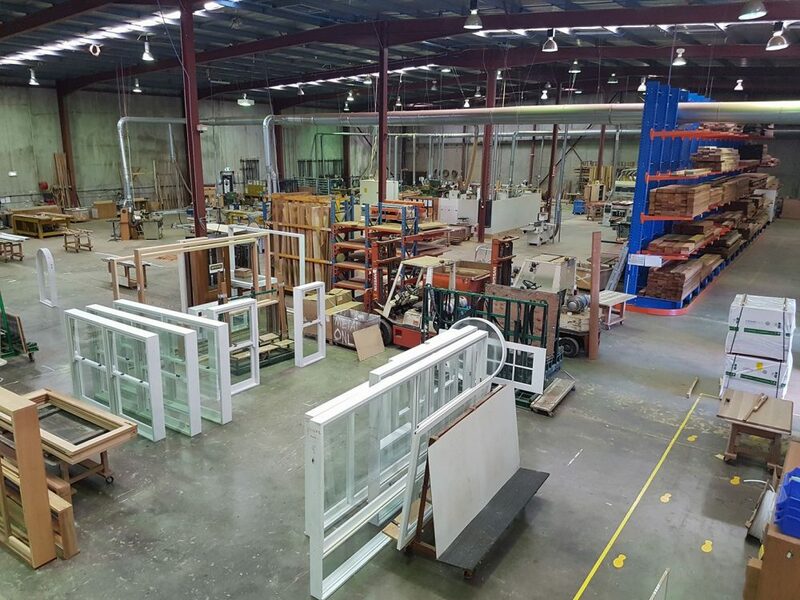 We’re ready to assist commercial customers in Sydney’s Eastern Suburbs, the Inner West, the Lower North Shore, and the CBD.